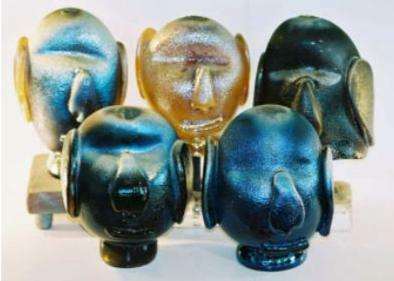 This site is a virtual gallery and hot glass resource. 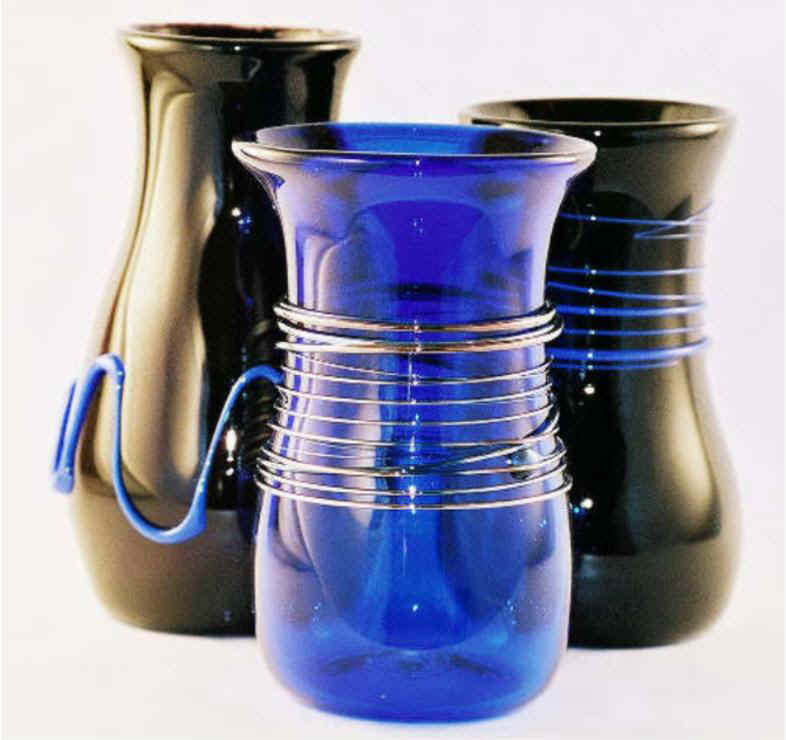 It showcases the blown glass art of Sutherland Art Glass. Not all of the glass shown is currently available for sale because someone else may have loved it and bought it already. Sutherland Art Glass is making new pieces all of the time, though, so there are many others available that are not included here. Glass is the most wonderful substance in the world to work with, and no Web site can do it justice. If you want to see glassblowing in person, feel free to come and watch us in the hotshop in Seattle. Available at galleries or by appointment.